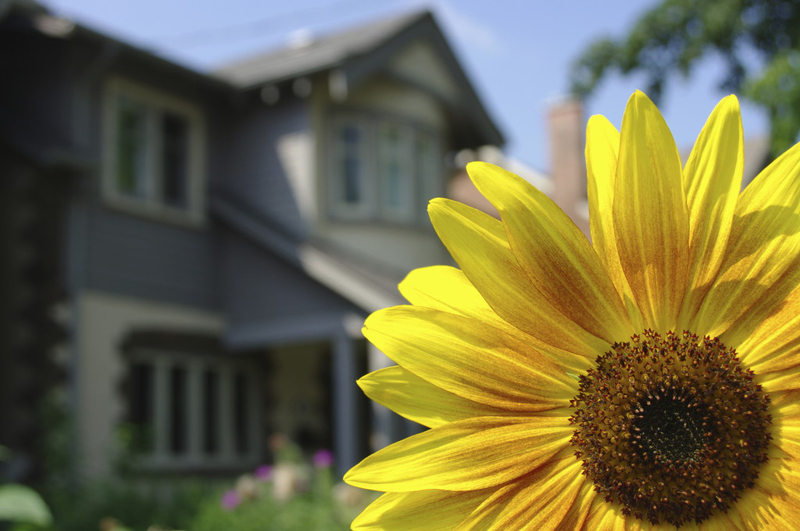 Statistics show that buying a house in spring is better than purchasing during any other season. There is an abundance of inventory available as many homeowners put up property for sale when the weather is bright and clear. While it is a good time to leap into real estate, there are some pitfalls to avoid when buying in spring. Homes show better when the sun is shining, which means that buyers are willing to spend more for what they want during this time. You may find yourself in a bidding war if you choose to purchase a home before summer. Place your bets wisely and have other options in mind just in case your highest offer is not accepted. The competition is fierce, and homeowners know it. You should not rely on convincing a seller to lower his asking price because the light fixtures are old. There are dozens of anxious buyers who will accept the house as-is, old fixtures and all. When buying in spring, it is best to offer sellers the asking price and be prepared to pay more in the end. One of the central reasons why families love to shop after winter is because of the incentive of relocating in summer. Moving during the months of June, July, and August correlate well with school schedules as parents don’t have to worry about getting the kids to school while giving directions to the moving company. Although settling into your new home in summer is the dream, you must close the deal in spring to be successful. Experts recommend signing no later than the beginning of May if you plan to move in summer. Caymus Realty Solutions is your alternative to home buying and selling in Pittsburgh. We offer fair market value for property and pay cash for houses. Learn more about our services here.